Project team: 2B Architecture, Curtins for Structures, Derrick Kershaw Partnership for QS, Cassandra Tongue for PM/Clients Agent. Unity House is a grade 2 listed building in the heart of Wakefield which had been derelict for 10 years. 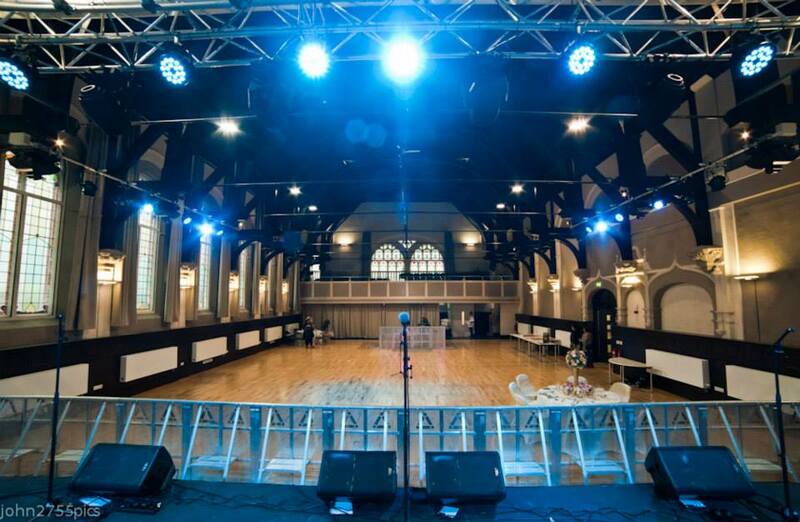 The building was built in 1867 as the Wakefield Co-operative Headquarters, and extended in 1909 to become an important dance venue. 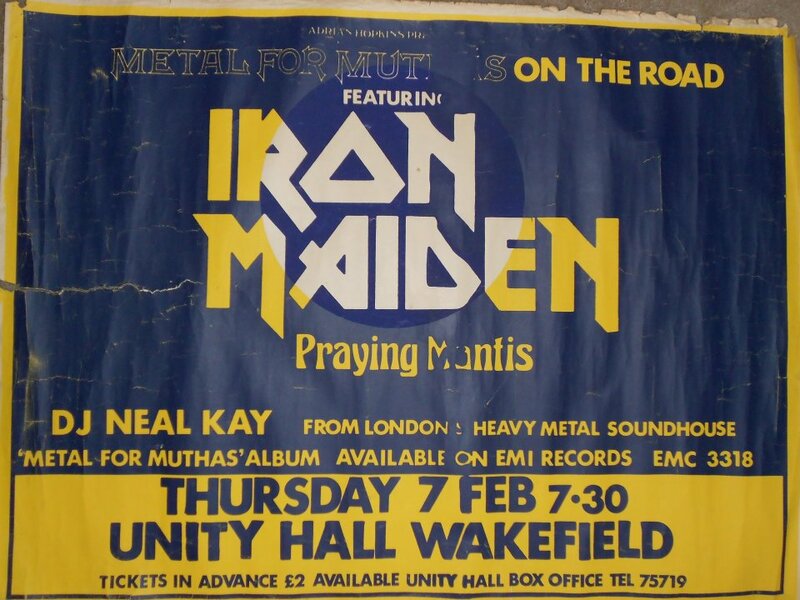 In more recent times Unity Hall also became a music venue attracting a variety of artists including Iron Maiden, Slade, Captain Beefheart, Eurhythmics, Def Leppard and The Specials. 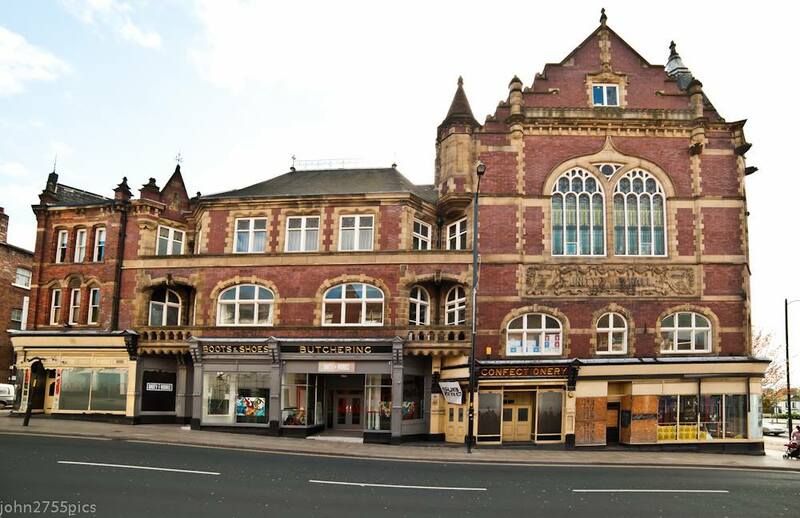 To refurbish the building and bring it back to life Unity House (Wakefield) Limited attracted funds from Local Private Investors, European Union, Architectural Heritage Fund, Leeds City Region and Wakefield Council. 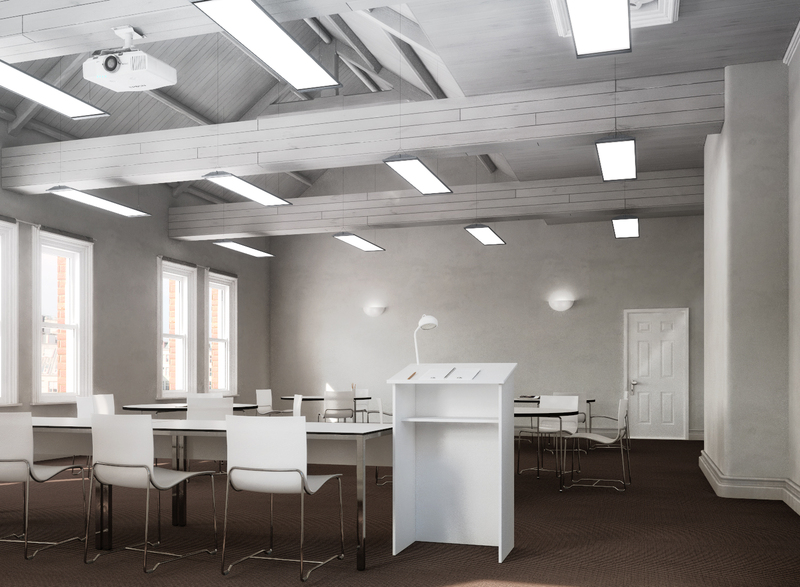 Expensive mechanical ventilation was avoided by re-using Victorian ventilation voids and strategies.